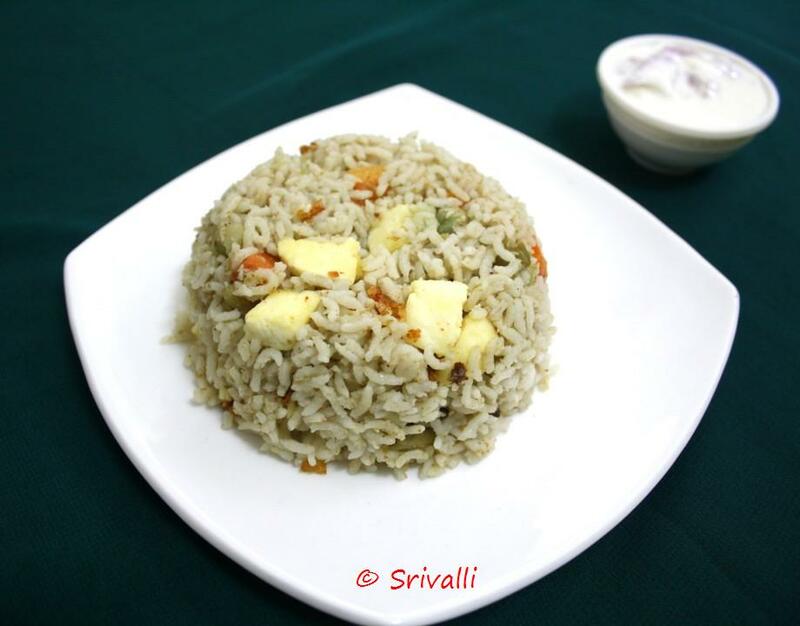 Vegetable Biryani is so convenient to carry for lunch box. 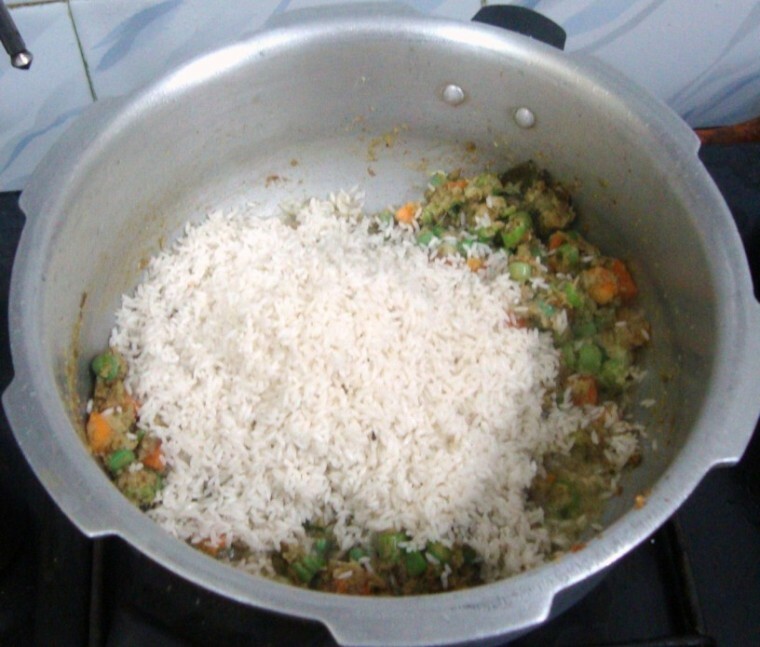 In the one hour one gets to get the cooking done, I mostly resort to these quick rice recipes that serve as one pot meal and you get to eat your vegetables and at the same time get things done soon. How much ever I plan ahead, I almost end up spending my first hour just cooking for my kids. Konda eats her breakfast and carries a lunch box, while boys just get time to drink their milk and carry their breakfast. Most days I make sure I ask them what they want. Else I know I end up having their lunch box returned without being touched. Konda most days just says anything is fine, yet has a limited list to accept! These days she loves Nutulla on bread, almost for breakfast, lunch and even dinner if I so offer. Once after much persuasion I accepted to send that for lunch one day and she was so happy. Before getting into the recipe details I would like to share some great news with you. Rebecca whom I met couple of months back has just launched her a Recipe App. The app looks great. and so convenient. And she says “it will surely help the every day cook, have fun in the kitchen trying simple, healthy recipes from around the globe”. Please check out her video where Rebecca talks about the Recipe App. 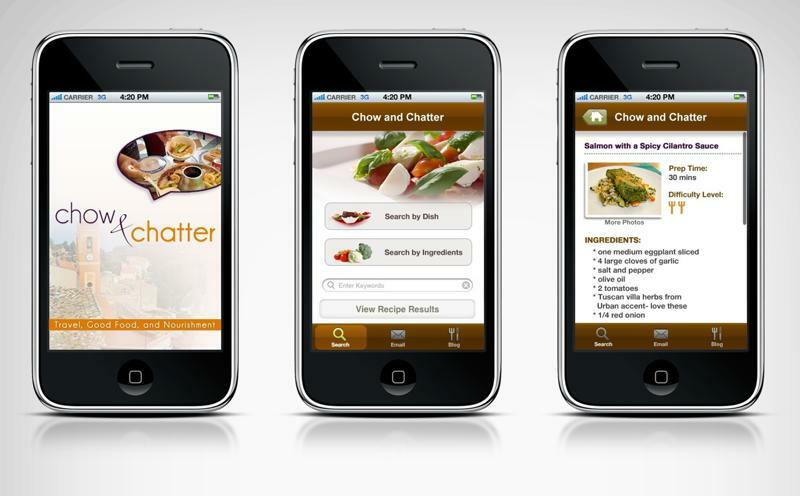 For more details, read the Press Release on the iPhone Recipe App launch. Even better just hop on to buy the tunes, I am sure you will enjoy it! Coming to the recipe, if you are wondering on how Paneer came into picture, of course I didn’t pressure cook the paneer along with the vegetable biryani but rather garnished the rice with fried paneer. This rice variety was quite easy to make. 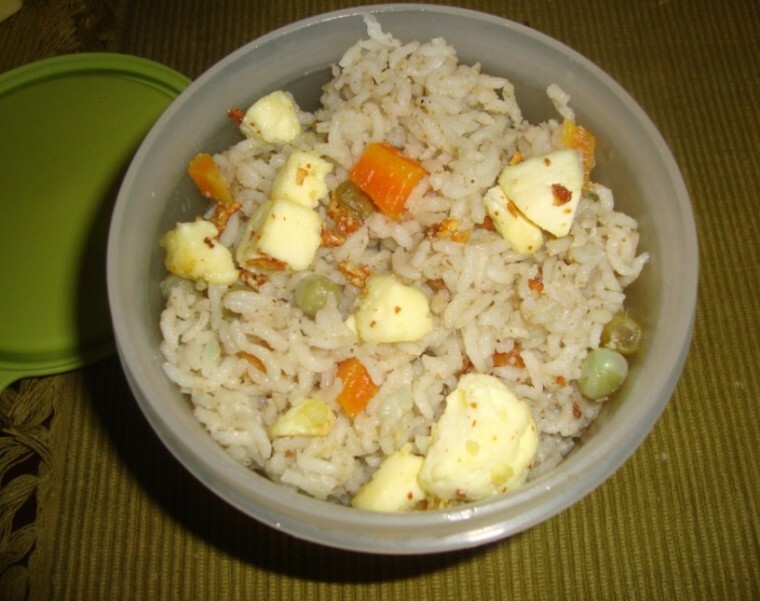 This was adapted from a book written by Padma Vijay on Rice Treats. I didn’t make any other side dish for this other than the Onion Raitha. And it was good though not very spicy. I made this last week when it was raining heavily and way through the last stage the power went off. Infact when I started for grinding the masala there was a power cut but luckily it came back just enough time for me to grind the masala. But imagine my predicament when I had to take the picture with my box showcasing the lunch. So the final picture was taken in complete darkness with flash on, still it came out well. Then I requested hubby dear to take a different shot when the power came back. 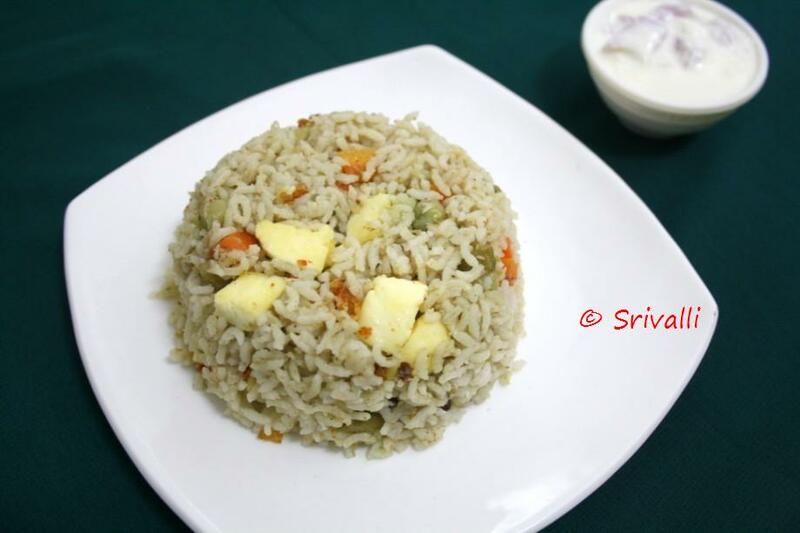 Step by Step to make Vegetable Biryani in Pressure Cooker. which will about couple minutes in high. Then pour water or coconut milk which ever you are going to use. The paneer was again sauteed in a non stick pan frying in the pressure cooker got it sticking to the bottom. Cover with lid and pressure cook it for 3 whistles. Ok here is the customary picture I have of my lunch box. It was very good to bite in with the paneer pieces in between. Wash and soak the rice for 15 – 20 mins. 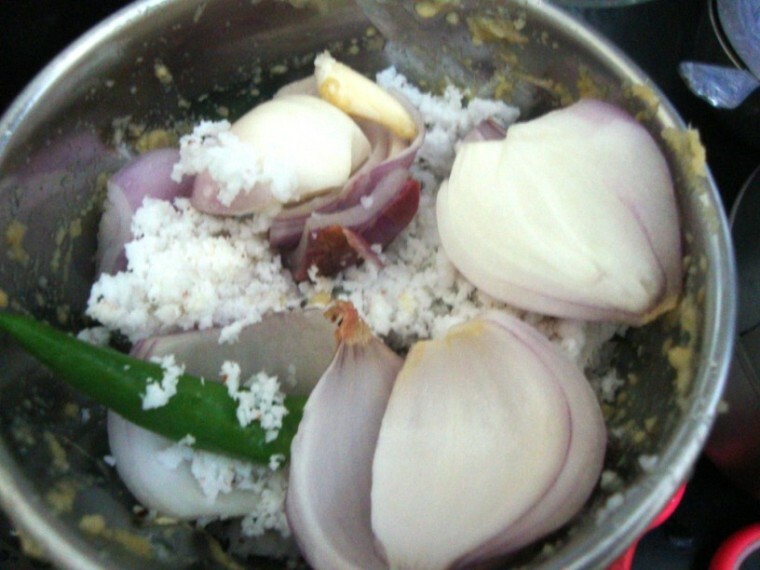 Grind the onions, coconut, garlic and chilies into a fine paste. 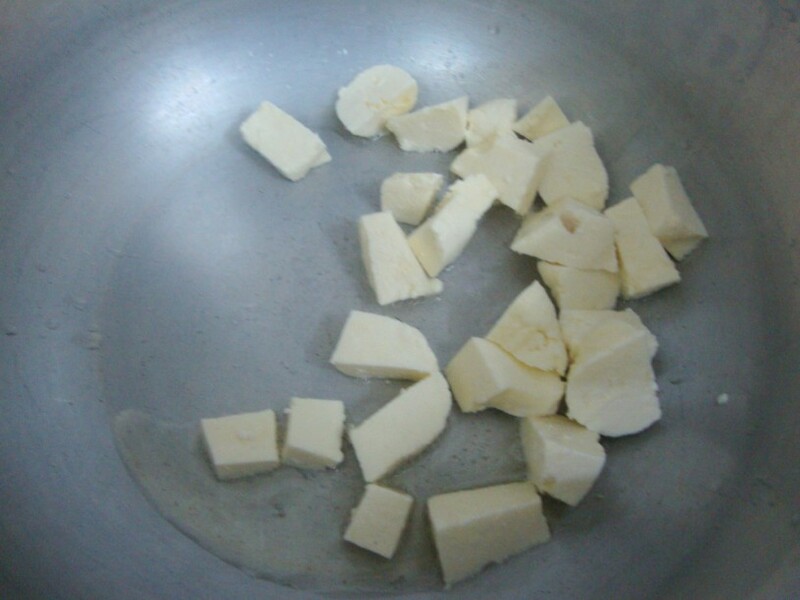 Heat ghee in the pressure cooker, fry paneer. This can be done in a non stick pan to avoid the paneer sticking to the bottom. I wanted to avoid using two vessels and ending up doing that anyways! 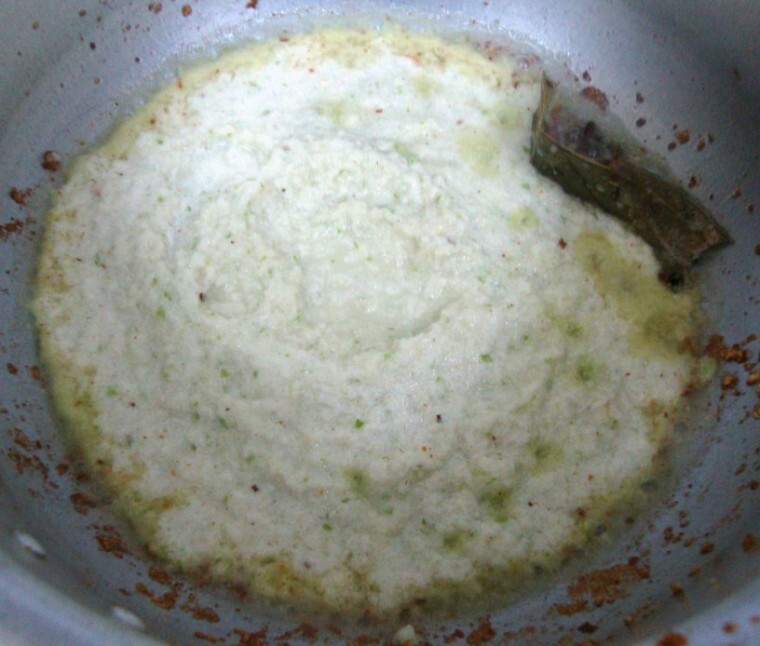 Then add the whole spices along with oil and fry, followed by the ground paste. 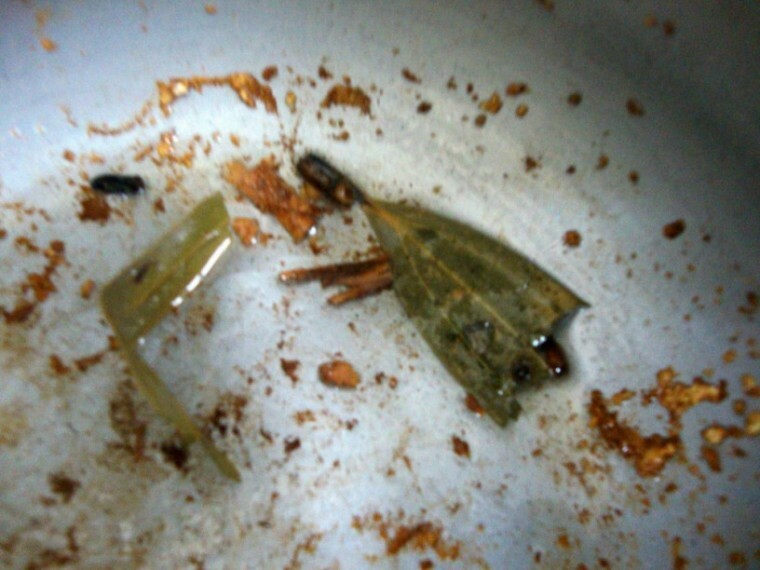 Saute till the oil comes out. Add the chopped vegetables, salt and a pinch of turmeric. 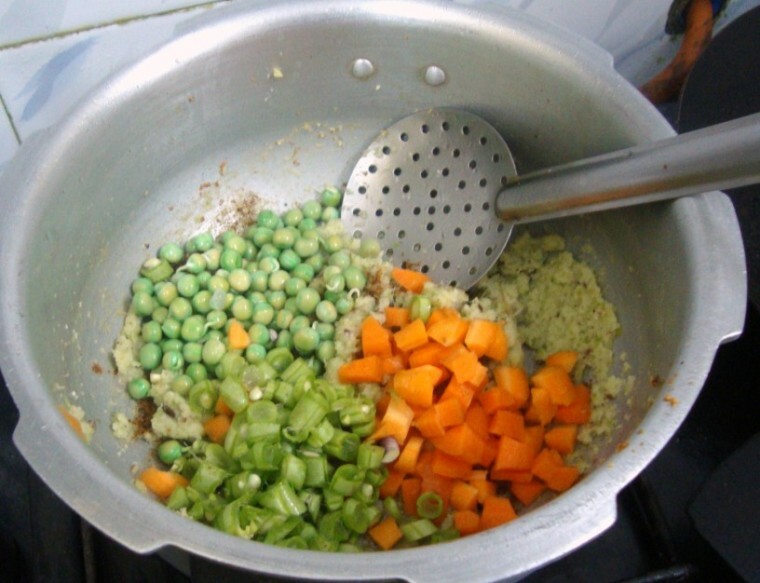 Simmer for couple of minutes with the lid covered so that the vegetables get soft with the moisture. 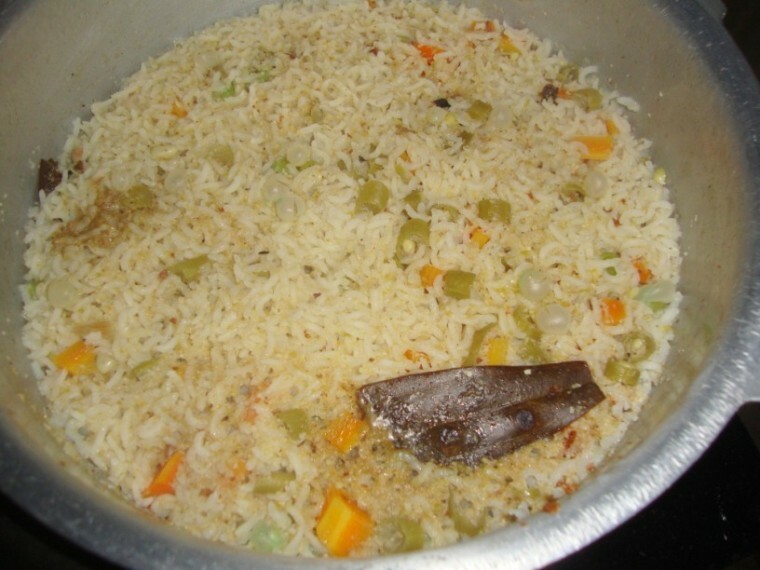 Add the drain rice and saute for couple of minutes. Then add 3 cups of water or coconut milk. Just before covering with the lid, add the garam masala and pressure cook for 3 whistles. 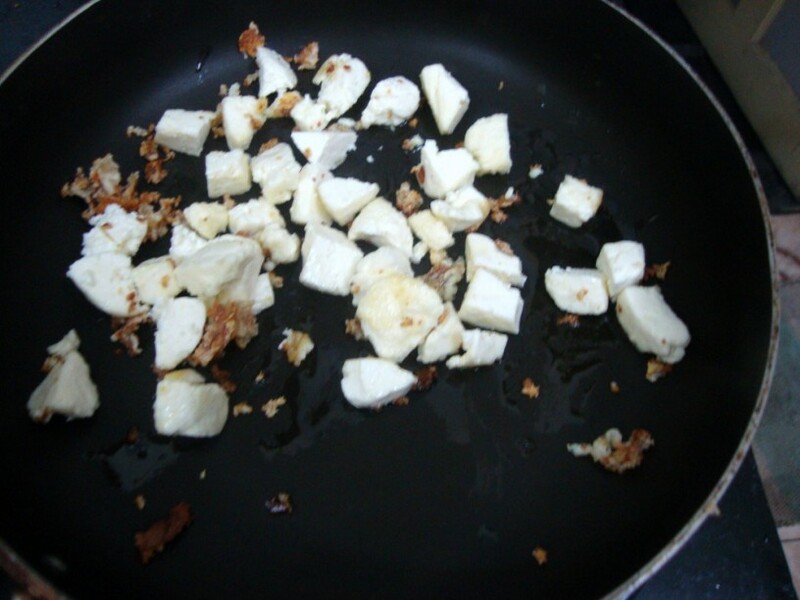 Once the pressure falls, garnish with fried paneer and serve with onion raitha. If you want you can add the paneer to the rice before pressure cooking, which I did next time. It did came out well. But this way of adding fried paneer tastes different too. As always when cooking with Basmati Rice ensure to use 1: 1&1/2 cups of water. 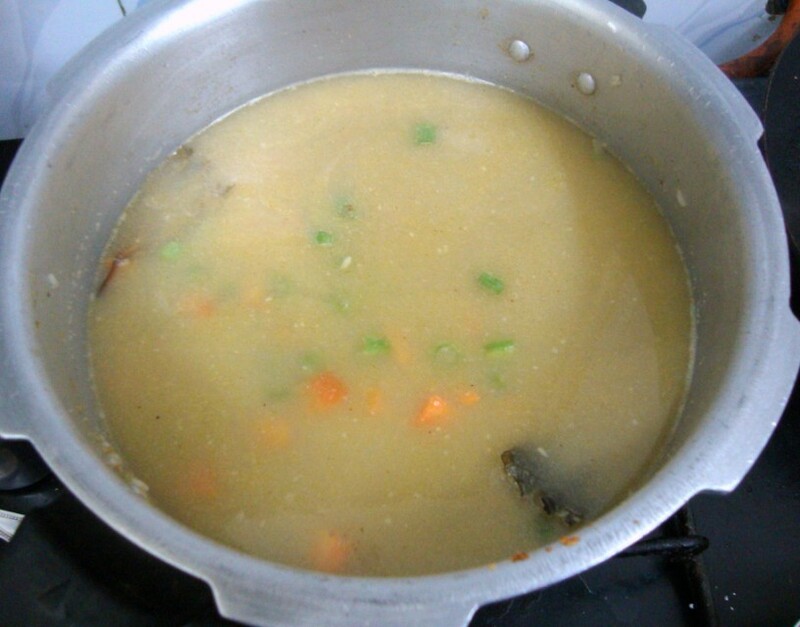 Even when vegetables are added, they get soft when you simmer for few minutes. If you want to use coconut milk, make sure to increase the chillies as the coconut tends to reduce the spice. Alternate serving can be a milk tomato kurma instead of the onion raitha. And sorry for hitting on the publish button by mistake! I was at wits to click back on the draft. Hope this recipe interest you enough to come back.. I so wanted to know 🙁 Seems I can't access the blog. Anyway things may not have been posted? Sure would love to see how its done! JWThanks for the quick comment, sorry hit it by mistake..hope you enjoy the recipe! Yours are all easy to cook recipes.For people like me who have to live away from families,this is an escape from the monotony of usual food. 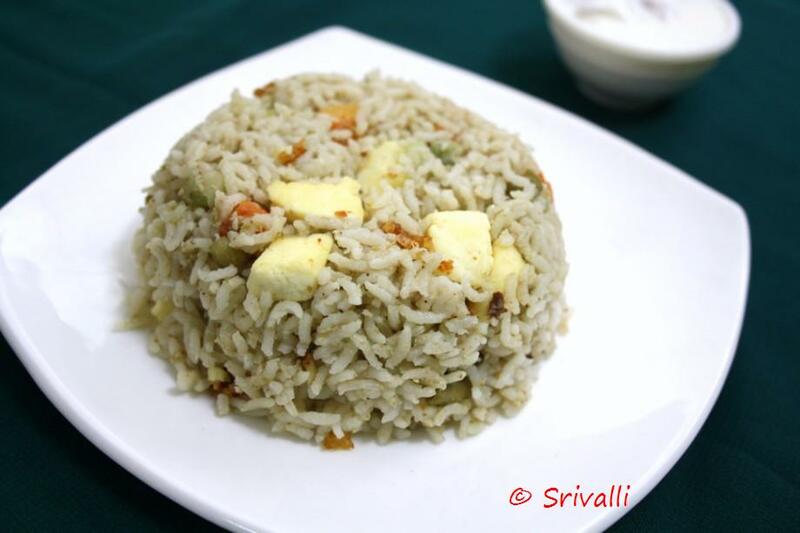 I always love paneer in rice!…wonderful recipe Srivalli! 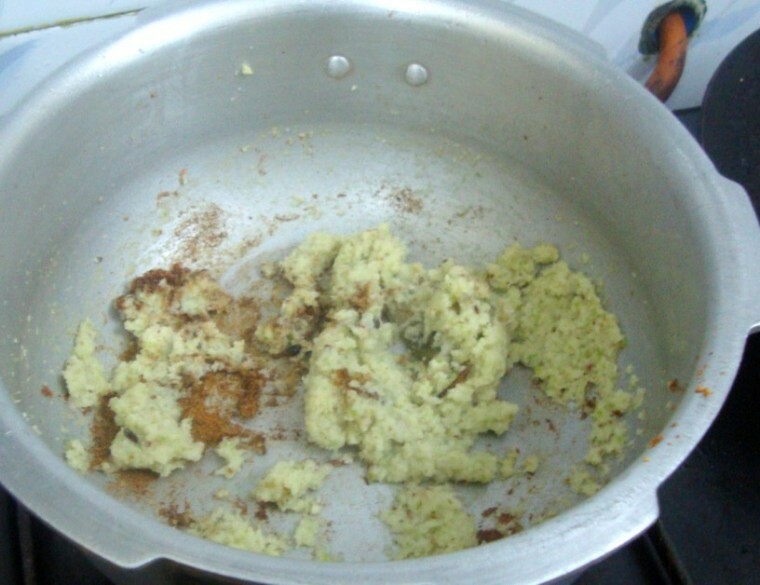 I tried your biryani recipe and it came out great. Thanks for sharing!! Nandini, Thank you for the feedback, glad it came out well.